I hope everyone has had a wonderful break. I am finally back at home for a few days. I leave again to continue presenting as a Core Coach on Monday. 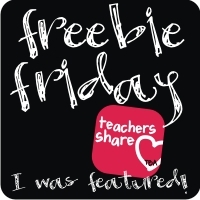 I decided this Friday I would join the Teaching Blog Addict for Freebie Friday. I've created a Fiction Reader Response. 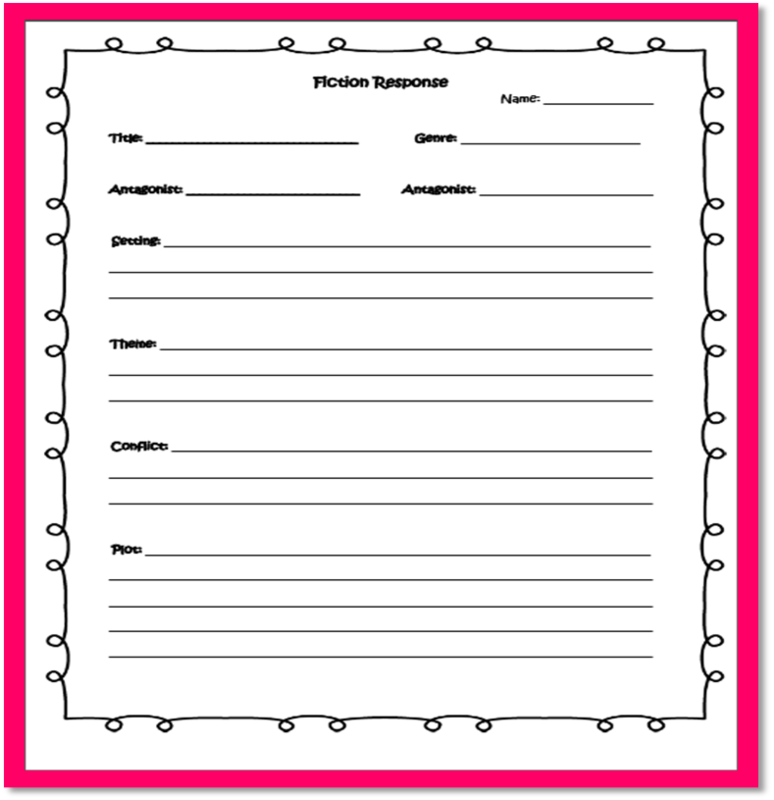 Click on the picture to get the freebie! I'm always looking for ideas on what to create for my blog. If there is something that you need or would like, please comment below. Have a great weekend!